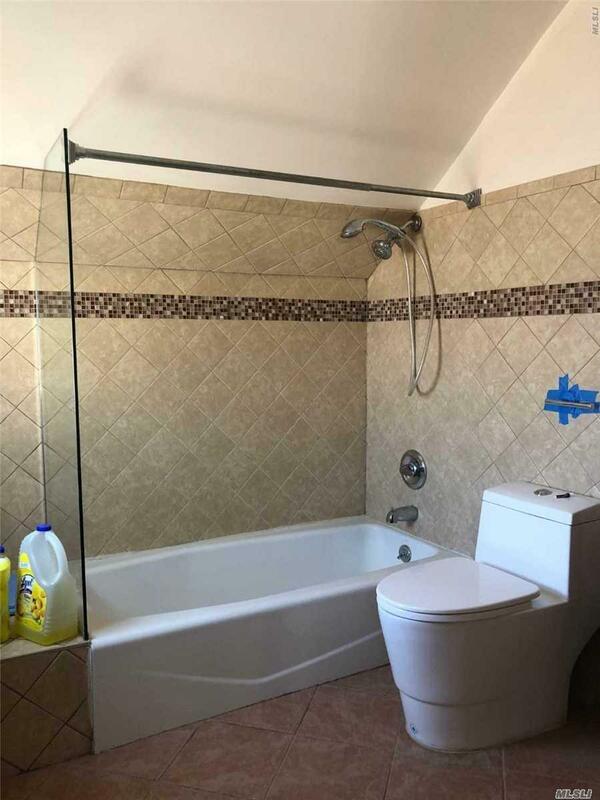 Renovated good size 2Bed/1Bath on the second floor of the house. Large Living Room and Formal Dining Area, hardwood floor. Bayside High school. 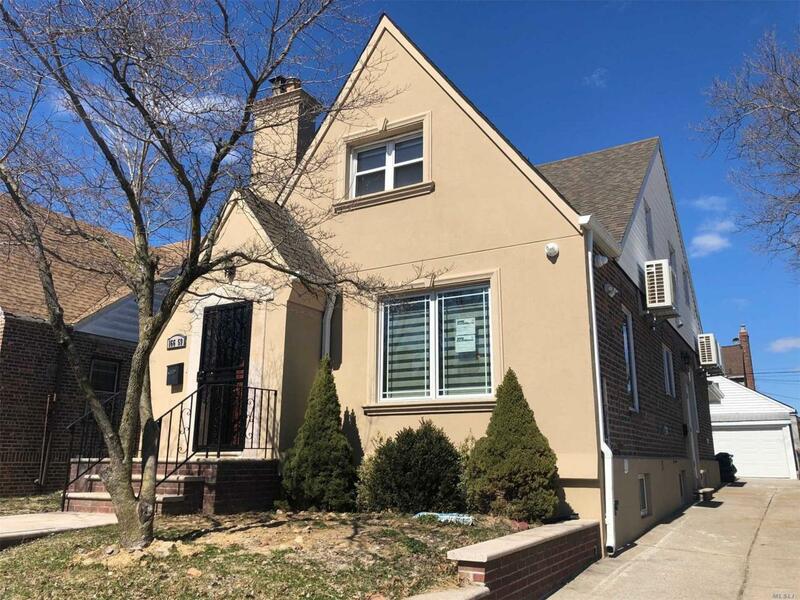 15 minutes to downtown flushing, Close to shopping and Transportation. Listing courtesy of Block & Lot Real Estate Svc.